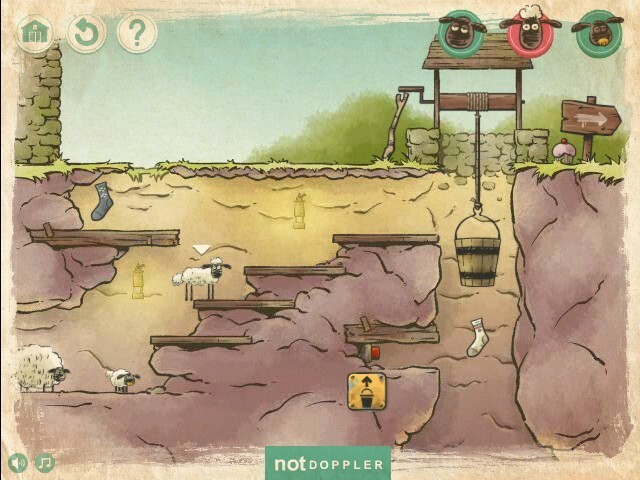 Adventure Puzzle Physics Platformer Not Doppler Click to find more games like this. 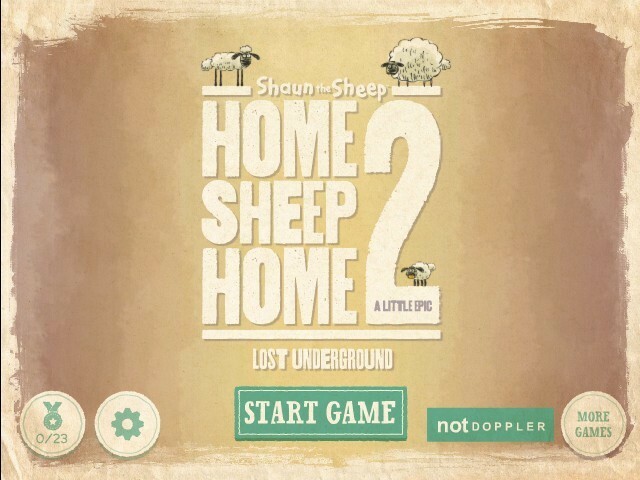 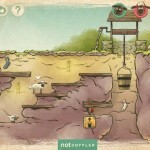 Home Sheep Home comes back with a sequel in the lost underground! 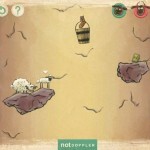 Control 3 sheep on each level to complete it, each sheep has its own attributes, Shaun jumps highest and runs fastest, Timmy fits through small gaps and Shirley can push heavy things. 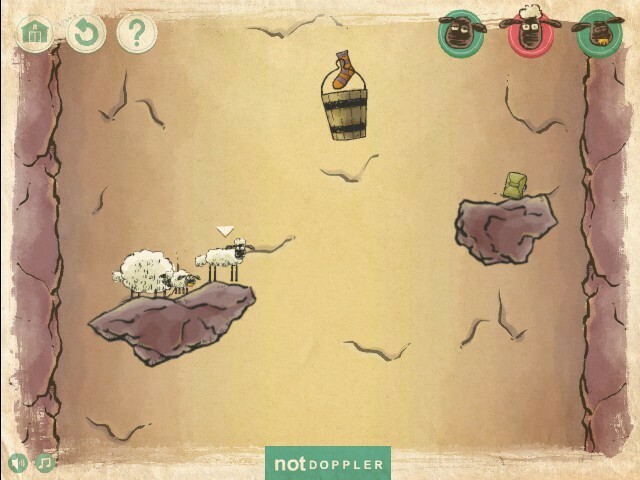 Use the sheep in different situations to proceed through out the level, take turns on each sheep, have them stack upon each other to jump and reach higher places! 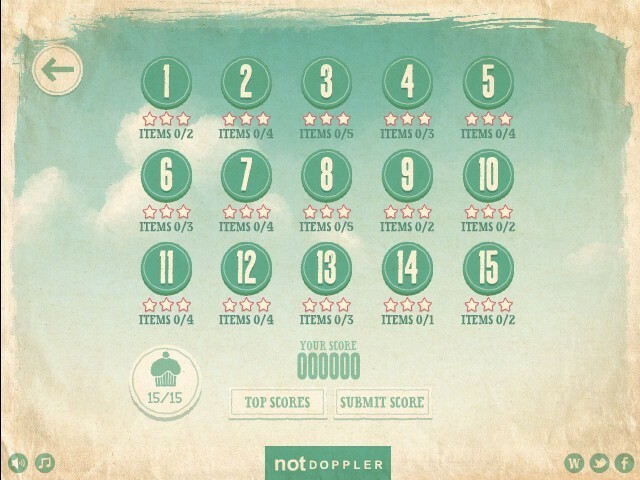 Collect all the socks and sometimes underwear to score higher points! 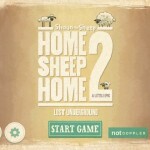 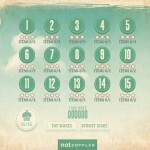 Use the ARROW KEYS to control your sheep and press on the numbers 1, 2, 3 to change the sheep.